SHOP LOCAL. SHOP SMALL. SUPPORT THE ARTS. 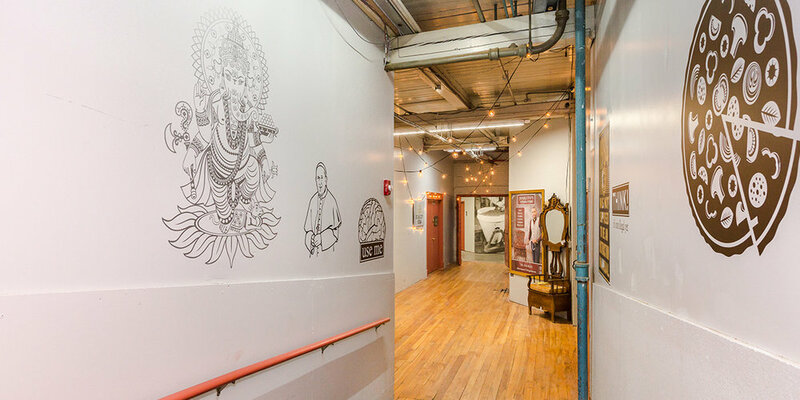 Lydia Pinkham Open Studios is an annual, volunteer-run event where the artists of the historic Lydia Pinkham Building in Lynn, Massachusetts open their doors to welcome visitors from across Lynn, the North Shore, Greater Boston, and beyond. Lynn’s reputation as a hub of arts and culture on the North Shore is growing. For over a decade, the artists of the Lydia Pinkham Building have contributed to this success, showcasing some of the best creations Lynn has to offer, and providing an inside look at the artistry and creative process driving Lynn’s renaissance. Last year's Open Studios event drew over 1,500 attendees, viewing and purchasing work from our talented artists. This represents our largest attendance record yet and an increase of more than 500 visitors since 2016, reflecting our event's growing reputation as a signature annual attraction in Lynn. With more than 40 individual artists in over 20 studios in 2018, this unique, free event gives residents and visitors the opportunity to engage with artists, purchase their work, and discover the stories behind our latest creations. Visitors of all ages are welcome and there is always something of interest for everyone. Lydia Pinkham Open Studios artists specialize in a broad range of media including painting, pottery, leather work, sculpture, jewelry and glass blowing. 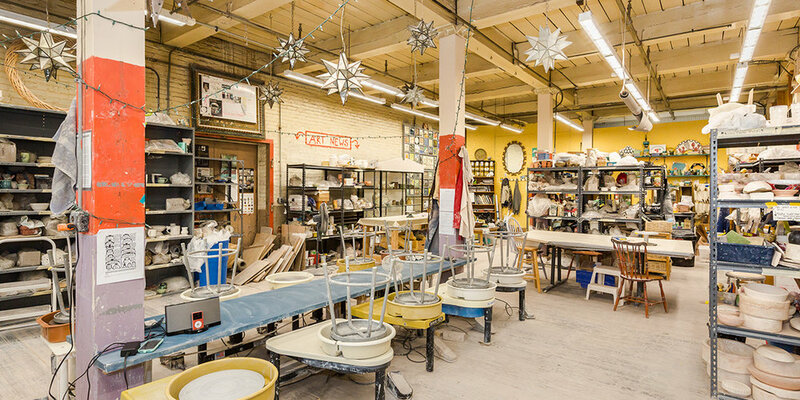 In addition, Open Studios highlights creative businesses such as custom bikes, handbags, yoga studios, workshops and classes that contribute to making the North Shore a cultural destination. Many of our artists, including painters, potters, clothing designers, sculptors and jewelers, have received recognition on the local, regional, and national level. If you would like more information about the Lydia Pinkham Open Studios, please contact us. Check out this year’s coverage in the Lynn Item! Open Studios Inquiries: Email our planning team at lp.openstudios@gmail.com.